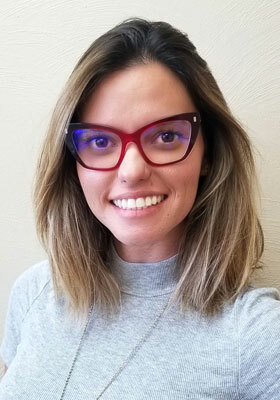 As a caring and insightful clinician, Dr. Castellanos enjoys educating patients about their dental health and helping them make thoughtful decisions on how to maintain it. 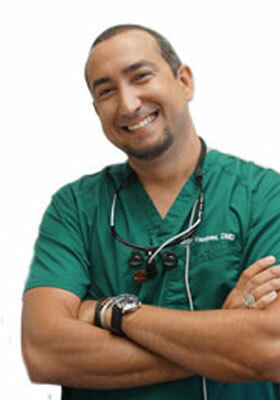 Dr. Carballo combines depth of knowledge and a personable, approachable demeanor in his practice at Dental Health Center. He emphasizes patient education and preventive dentistry. 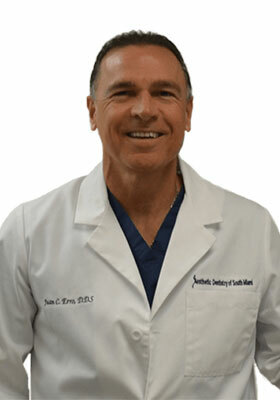 For 32 years, Dr. Erro has provided superior, patient-centered care to everyone he treats. His passion is collaborating with patients to help them achieve their oral health care goals. 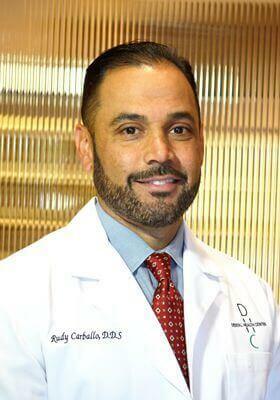 Dr. Cabrera takes a proactive approach to patient care, developing personalized treatment plans to head off any potential dental issues and improve their quality of life. 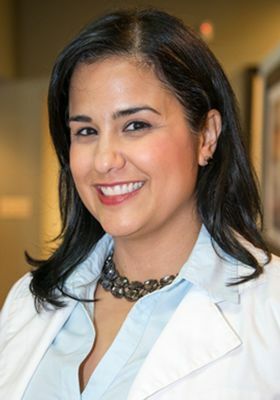 Dr. Carbonero brings a combination of Orthodontics expertise, a unique personality, and a passion for the well being of her patients to our team. 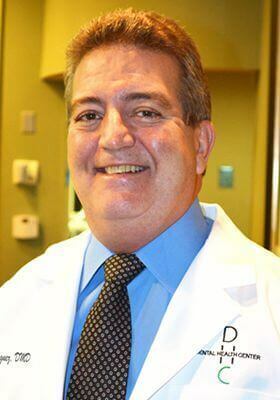 Dr. Rodriguez brings extensive knowledge and expertise in periodontics and the treatment of gum disease to The Dental Health Centers Pembroke Pines Dentist. Dr. Dominguez comes from a professional family – two uncles, two cousins, and a grandfather were all physicians, and his mother was a dentist. 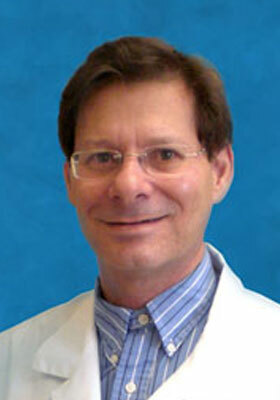 Dr. Kenneth H. Knopf is originally from New York. He graduated from New York University College of Dentistry, where he later earned his Specialty Certificate in Endodontics for adults and children. 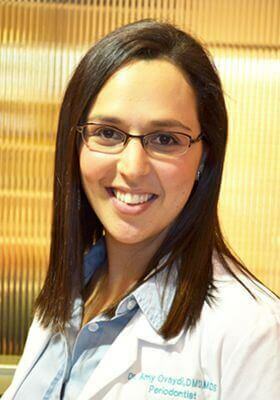 Dr. Navarro earned her Bachelor’s Degree in Biology at Barry University in Miami, FL. 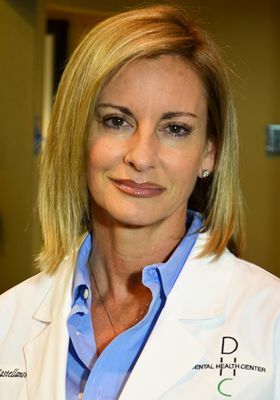 She later studied dentistry at Nova Southeastern University College of Dental Medicine in Fort Lauderdale, FL. 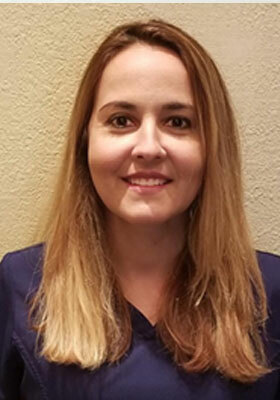 Certified by the American Board of Periodontology Dr. Ovaydi graduated from Universidad Santa Maria in Venezuela, where she obtained her DMD, before deciding to further her studies in her field. Graduated from the Havana University,Cuba 2003. She has also completed and pass the Hygenist Board and the State Board of Florida. 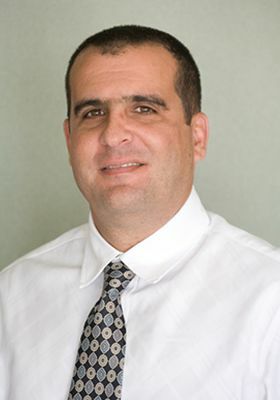 Dr. Jose L. Vazquez received his Doctorate of Dentistry from the School of Dentistry in Havana, Cuba in 2007. After completing a two-year residency, specializing in providing dental care to medically compromised patients as well as patients with special needs, he obtained a Specialist Degree in General Dentistry from the same institution. 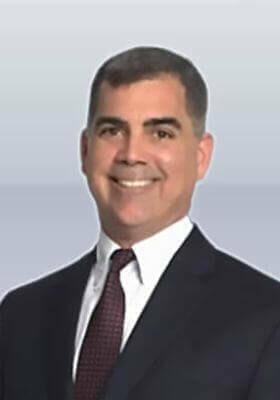 Dr. Vazquez relocated to Florida, where he obtained his degree of Doctor in Medical Dentistry (DMD) from Nova Southeastern University, College of Dentistry in Fort Lauderdale. 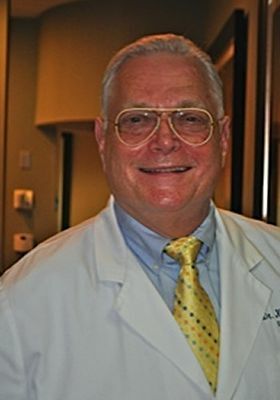 During his tenure he was a member of the American Student Dental Association (ASDA) and is currently an active member of the American Dental Association (ADA). He has received extensive training in restorative and cosmetic dentistry as well as in implant and prosthetic rehabilitation. Dr. Mazor is specialist in Periodontics and has been practiced dentistry since 1988 when he graduated as Doctor of Dental Surgery from The University of Texas. On 1990 he earned his Degree-Advance in Periodontics. Dentistry fees can vary greatly among patients depending on the extent of services needed. At Dental Health Centers, we help you understand exactly what is involved when it comes to treatment and costs. We accept most major dental plans and also offer a number of payment options to help patients with treatment costs, including financing through Care Credit®, Citi Financial, and Lending Club.